We Make Beautiful Restorations Affordable. Looking for ultimate in metal-free esthetics and strength? Look no further than IPS e.max from Danaren! 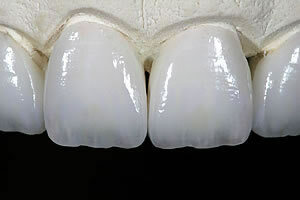 single crowns and multi-unit bridges. This also allows for easy treatment planning of combination cases, where you don’t have to worry about a mismatched final look. 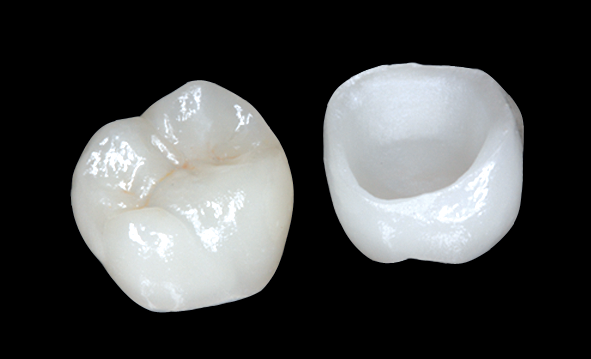 And e.max restorations are highly durable — four times as strong as traditional PFMs. 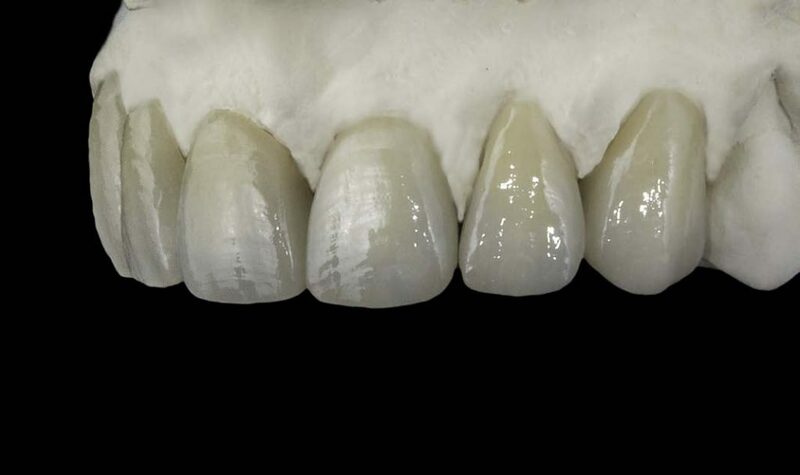 Call today or ask your sales rep how you can begin to prescribe predictably beautiful, highly affordable restorations using the industry’s most innovative materials today!